It is an age-old debate whether having a cup of coffee every day is healthy or not. While some say it is, others may disagree. 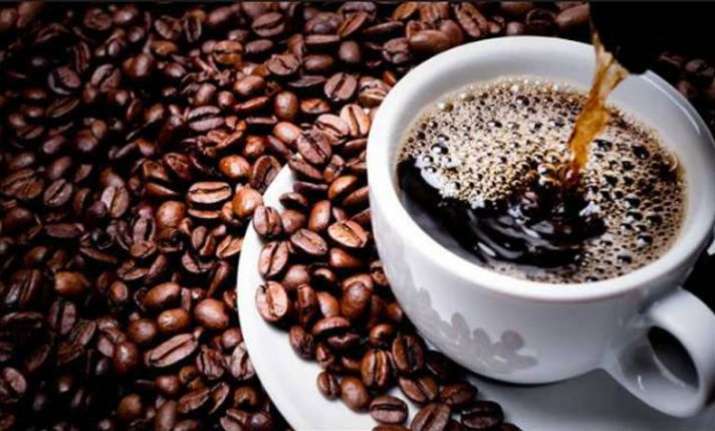 As per the latest health study, coffee may also play a role in delaying prostate cancer which may pave the way for treating drug-resistant cancer. Besides being the perfect morning drink, this is one of the healthy reasons to sip on your cuppa coffee. Scientists from Kanazawa University in Japan have identified kahweol acetate and cafestol, hydrocarbon compounds naturally found in Arabica coffee, which may inhibit growth of prostate cancer. The pilot study showed kahweol acetate and cafestol can inhibit growth in cells that are resistant to common anti-cancer drugs like Cabazitaxel. “Coffee can have both positive and negative effects. We need to find out more about the mechanisms behind these findings before we can think about clinical applications. But if we can confirm these results, we may have candidates to treat drug-resistant prostate cancer,” Mizokami noted.